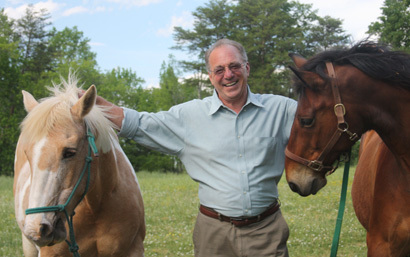 Sam Margulies, Ph.D., J.D., is one of the most experienced mediators in the United States. Since 1980, he has mediated hundreds of civil disputes and approximately four thousand divorces including many complex multi-million dollar matters. Author of several books on divorce, Sam Margulies is an empathetic and knowledgeable guide through the difficult journey of divorce. Residing in North Carolina but helping clients all over the world, contact Sam with your questions and to talk about your divorce. Since 1983, Dr. Margulies been engaged in training divorce mediators and has conducted civil mediation training programs. In 1983, he became president of the New Jersey Council on Divorce Mediation and designed the first hands-on training program in which trainers mediated divorces under direct observation and supervision of faculty. In 1990, Dr. Margulies became director of the Institute for Dispute Resolution of the Seton Hall Law School. He has taught graduate courses in mediation at the University of North Carolina at Greensboro and has provided specialized training programs in negotiation and mediation to corporations and educational systems. Sam Marguiles has been a member of the following professional organizations. Dr. Margulies has served as arbitrator in numerous cases for the American Arbitration Association as well as in numerous matters contracted directly by the parties. He developed New Jersey’s first divorce arbitration program in 1990 and has served as arbitrator in numerous divorces. He has also provided negotiation coaching for businesses and individuals. From 1978-1986, he was engaged in private practice in law and served as negotiator for innumerable contracts and settlements. Sam’s office is located in Greensboro, North Carolina, just one hour from Raleigh and Charlotte. He serves clients all over North Carolina and the country, including American citizens living abroad. Contact him today to set up an appointment to discuss your case. How long should I wait for my lawyer to return my call? 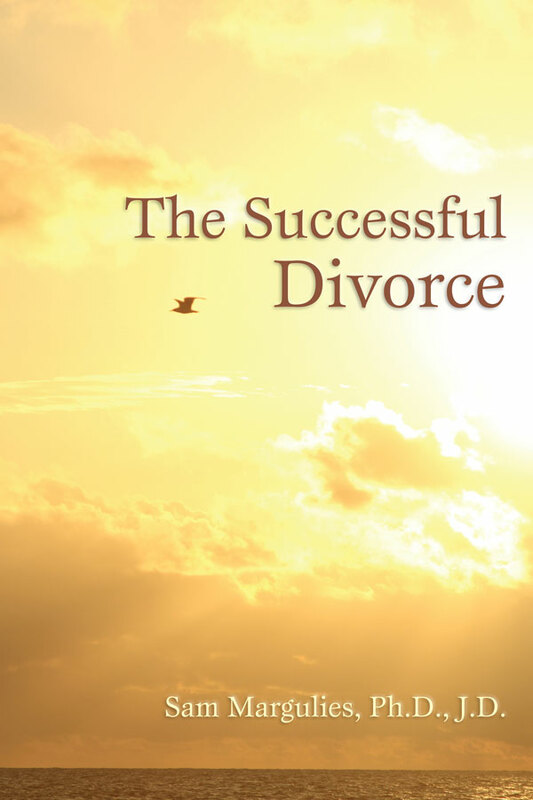 If you are considering divorce and would like to stay on good terms with your spouse, preserve more of your assets and protect your children from a bitter divorce, request The Successful Divorce, Sam's free resource today. Sam Margulies · Protect your children. Preserve your assets.